Have a small SSD drive on your Samsung series 9 laptop and want to upgrade to larger SSD drive without issues? 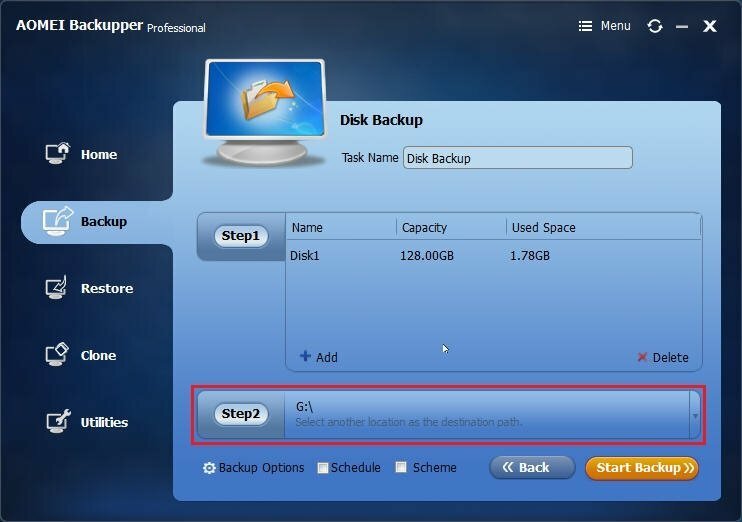 AOMEI Backupper allows you to backup or clone to larger SSD drive without reinstalling Windows and applications. Samsung Series 9 is a series of ultra-thin notebook that owns excellent appearance and performance and offers a better experience for Windows users, which tries to contend with Macbook Air. This Ultrabook configured a 128GB or 256GB MSATA SSD drive usually to boot up faster than HDD. Obviously the hard drive capacity will fill up with data and files. In order to extend hard drive space and speed up the computer, the best solution should be upgrade SSD on Samsung series 9 laptop. To replace Samsung series 9 SSD with a larger one successfully, you have to do some preparation work. A new larger SSD drive. Make sure your new SSD drive is compatible with your notebook, if you have problems consult your computer’s manufacturer. Data transferring software. AOMEI Backupper Professional as the best SSD data migration tool, which allows you backup, clone, restore data with ease in Windows Vista/XP/7/8/8.1/10. Withdraw tools. Since the Samsung series 9 laptop has only one hard drive slot so that you have to take out the original SSD drive and put the new SSD drive into the slot with some screwdrivers and other tools. A bootable USB or CD/DVD. Create bootable media with AOMEI Backupper, then you can boot from the bootable media then restore image file to the new SSD drive. External hard drive. Backup your current SSD drive to the external hard drive. How to Upgrade Samsung Series 9 SSD? To achieve Samsung Series 9 SSD replacement, you have to backup the original SSD drive first, then restore the image file to the new larger SSD drive. Below are the detailed steps. 1. Connect the external hard drive via MSATA to USB enclosure, download AOMEI Backupper Pro. 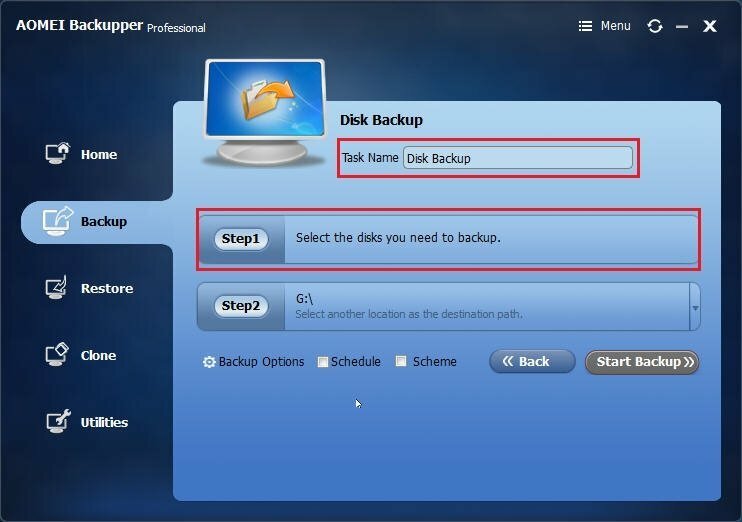 On the main interface, select “Backup”>“Disk Backup” step by step. 2. 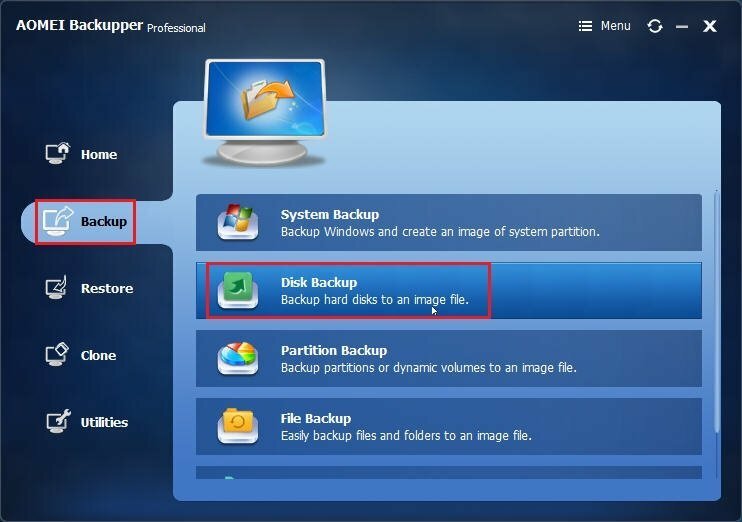 Type a proper name into "Task Name" to differ from other backups and select the original smaller SSD drive as source disk to backup in the “Step1”. 3. Choose the external hard drive to save the image file. 4. Press “Start Backup” when you ready. Once you have backed up the smaller SSD drive, shut down the Samsung series 9 laptop. Take out the original SSD drive with withdraw tools and put the new larger SSD drive into the slot. 1. Insert your bootable media made by AOMEI Backupper Pro into computer, then boot computer from the bootable media, connect the external hard drive that has an image file. 2. 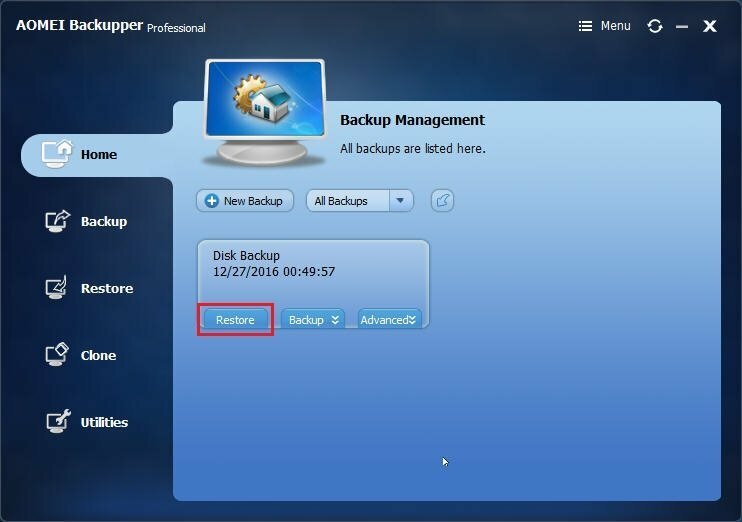 Run AOMEI Backupper Pro, on the main window, at the “Home” tab and find the disk backup task, then select “Restore”. 3. Then follow the tutorial to restore. After these operations, Samsung series 9 SSD upgrade has been finished successfully. 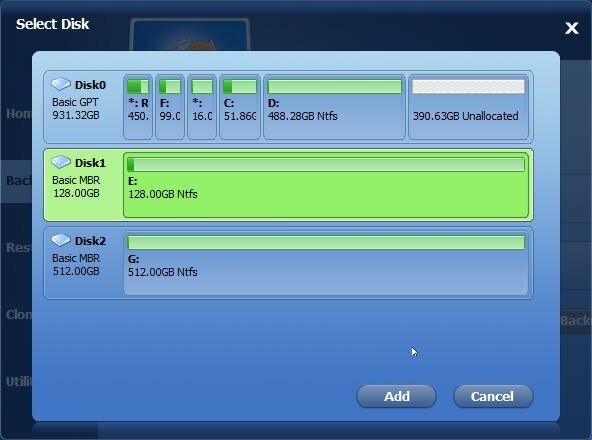 If you want to migrate OS to SSD drive for your desktop, try system clone or disk clone. In addition, AOMEI Backupper Professional allows you to restore the image file to different hardware computer with dissimilar hardware restore and transfer data between different computers with file sync feature, etc.